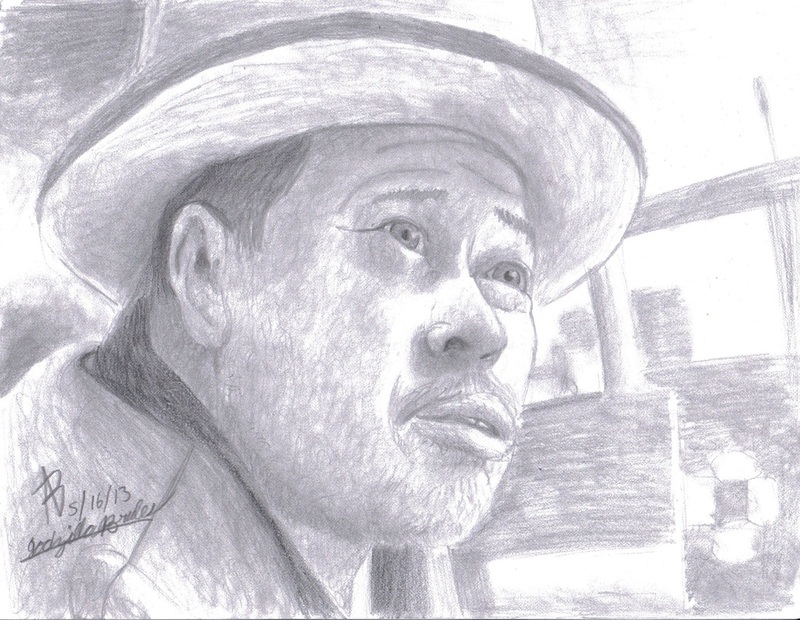 I tried again by drawing another portrait of Takashi Shimura. Sadly, a lot of my later portraits weren't as dead-on as my previous attempt. I also tried a different shading technique that I learned.